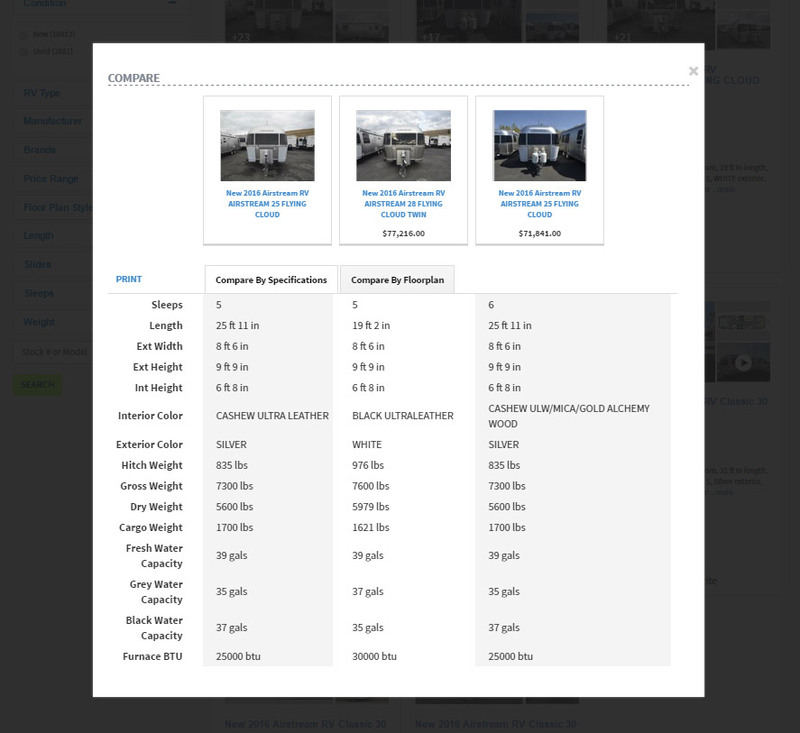 How do I compare RVs on RVingPlanet? TIP: You can also use compare on the Favorites Page! 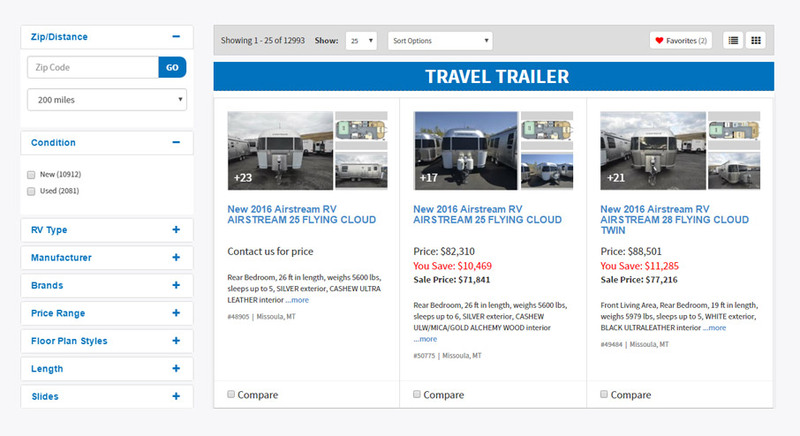 Clicking "Get Started" will take you to the "Discover" part of RVingPlanet, which is dedicated to helping you find which RV suits you best. Once you find the best one for you, you can find that model for sale, read reviews, and find similar models. We encourage everyone use a buyers worksheet to helps simplify and organize.